Please use the contact form to send your requests for any other audio recording for Bhai Ranjit Singh Ji Khalsa Dhadrian Wale. We will try our best to make that kirtan available on this website and official mobile application Parmeshardwar | Dhadrianwale app for Android and Parmeshardwar-Dharianwale iOS app for iOS as well. These mobile applications are available for Free and are regularly updated with new mp3 audio recording and video uploads. 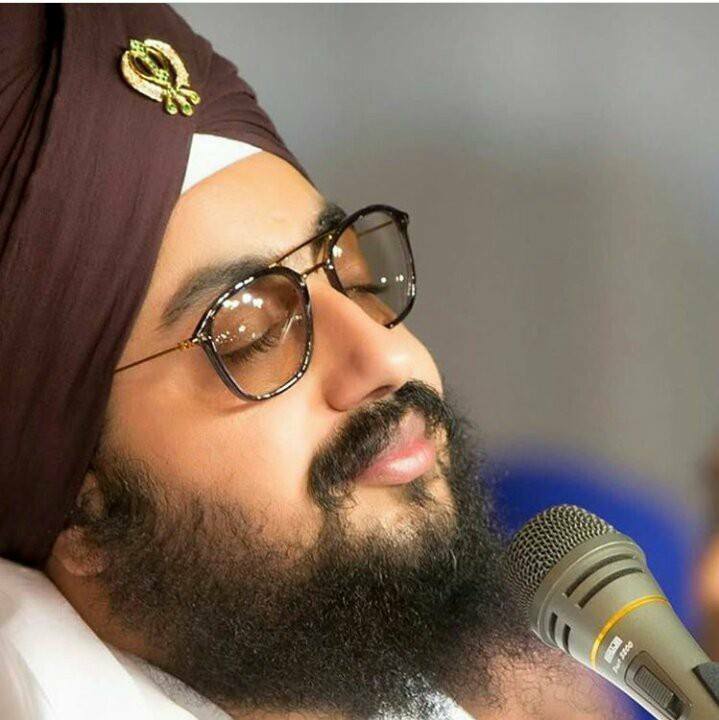 New filters for Bhai Ranjit Singh Ji Dhadrianwale mp3 audio. On frequent demands, We are now introducing filters in audio and video sections. You can now quickly see list of mp3 recording as per your choice. Following are links to particular mp3 audio recordings for Bhai Ranjit Singh Ji Dhadrianwale. We wish to extend our regards to the sikh sangat who keep sending us regular feedback and requests. This is for you Guru Piario. Thanks very much - your response is much apprecited.